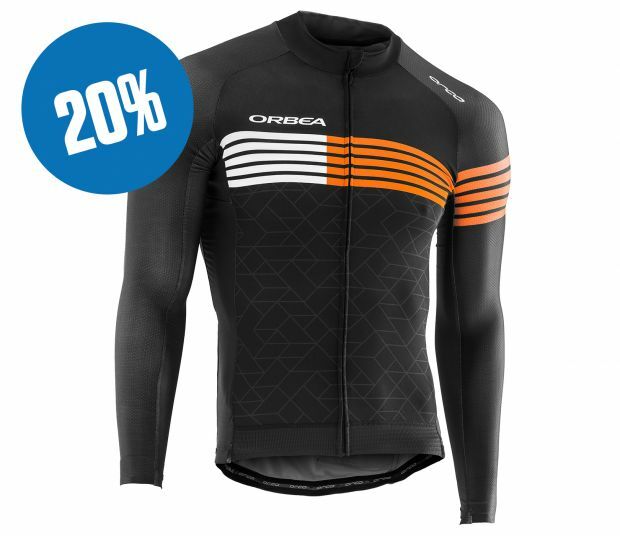 If you’re looking for a pro cut long sleeve cycle jersey that will improve your aerodynamics whilst keeping you ventilated and comfortable. COMFORT Silicon sleeve hem grippers and an elasticated waist hem ensure everything stays in place as you ride, while stretch fabrics ensure a next-to-skin comfortable fit. Bild M JERSEY LS PRO herunterladen JPG- 745 Kb. Größen PDF - 288 Kb.